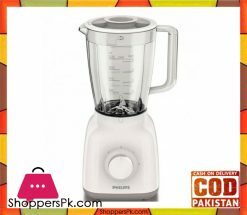 Its a 3 in 1 blender and grinder that serves perfectly to perform different blending and grinding tasks. 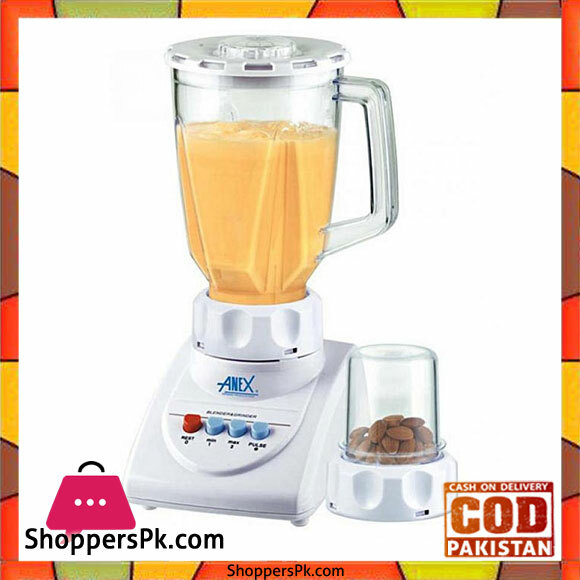 It is used to blend, mix, crumb, liquefy and grind food items to help you prepare delicious dishes. It saves your time and effort and lets you make amazing food for your friends and family. 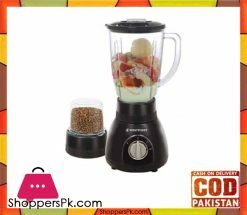 Its Stainless Steel Blade is sufficiently sharp to mix the fixings to the careful sum you require to make flavorful and solid nourishment. Its an efficient kitchen appliance with a power of 300W that enables it to perform its multi purpose functions effectively and efficiently.